In the 1980s it seemed like everything was big: big shoulder pads, big hair, and big music sales. But even by that decade’s exaggerated proportions, composer Burt Bacharach and lyricist Carole Bayer Sager’s “That’s What Friends Are For” was a really big hit record. 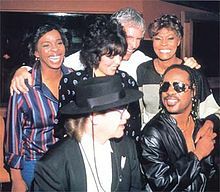 Though originally recorded by Rod Stewart in 1982 for the film Nightshift, the version that blew up was the 1985 cover by Dionne Warwick, Elton John, Gladys Knight and Stevie Wonder (billed as “Dionne and Friends”), which was recorded as a charity single for the American Foundation for AIDS Research (AMFAR). Dionne’s recording went to number one on Billboard’s pop and soul charts, won two Grammy’s (including “Song of the Year”), and went on to become the biggest single of 1986. Today an artist can have a number one song and unless you are a teenager or are the parent of one, the odds are you probably don’t know it. This is sad, in a way, because the sense of community around a big pop hit was a wonderful thing that only happens occasionally now. Back in 1986, Sager’s simple but universal lyrics for “That’s What Friends Are For” not only paid lip service to ideas of connectedness and brotherhood, but demonstrated it in deed by becoming a ubiquitous hit song that actually did engender a sort of cultural bonding. 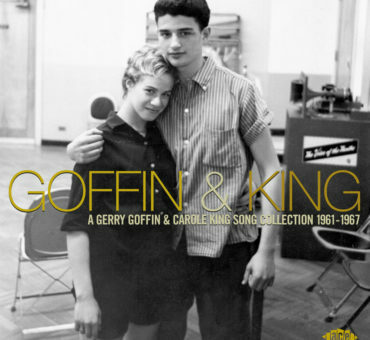 Everyone knew the song: black folks and white folks; kids and grannies; people in the city and in rural America. We heard it everywhere. “That’s What Friends Are For” also differs from today’s pop hits in that it was really an adult contemporary ballad that crossed over in every direction; something that seldom, if ever, happens anymore. In these cynical times, the notion of a song this optimistic and sincere becoming a hit seems both remote and almost quaint. Bette Davis once said she didn’t want to live in a world without sentiment. Luckily for Miss Davis, she died in 1989 and didn’t have to. For the rest of us, all of this posturing and irony is getting a bit exhausting, no? Other than A Great Big World and Christina Aguilera’s “Say Something,” can anyone even remember the last time a ballad was a big hit? 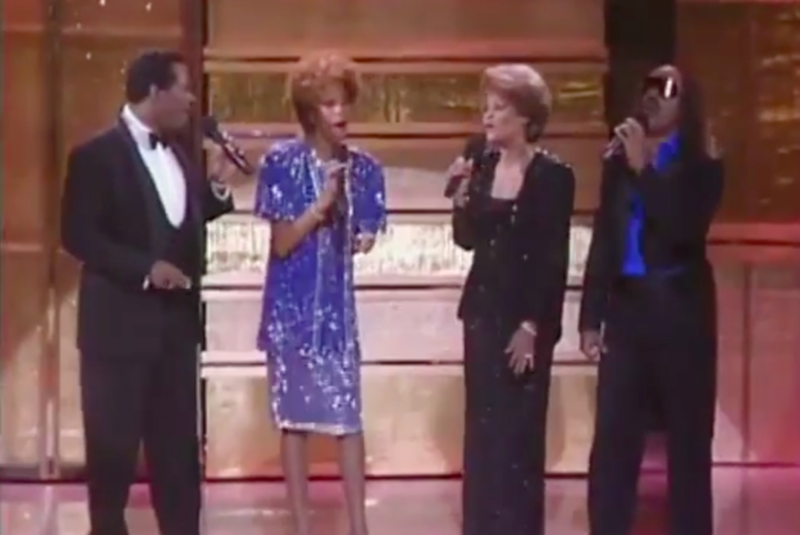 In doing some research for a piece on the late Whitney Houston, I happened upon a live performance of the song from the 1987 Soul Train Music Awards that I don’t remember having ever seen before, with Whitney substituting for Gladys Knight and Luther Vandross singing Elton John’s part. Though everyone was in superb voice and great spirits on that night, I think it is actually Luther that stole the show which, given his estimable partners, was not an insignificant thing. And a moment to give additional props to Mr. Vandross: there have been many R&B crooners who’ve emerged in the years since his passing (2005), but no one comes anywhere near his peerless combination of elegant restraint and superb vocal technique (plus he was an ace songwriter and producer as well). 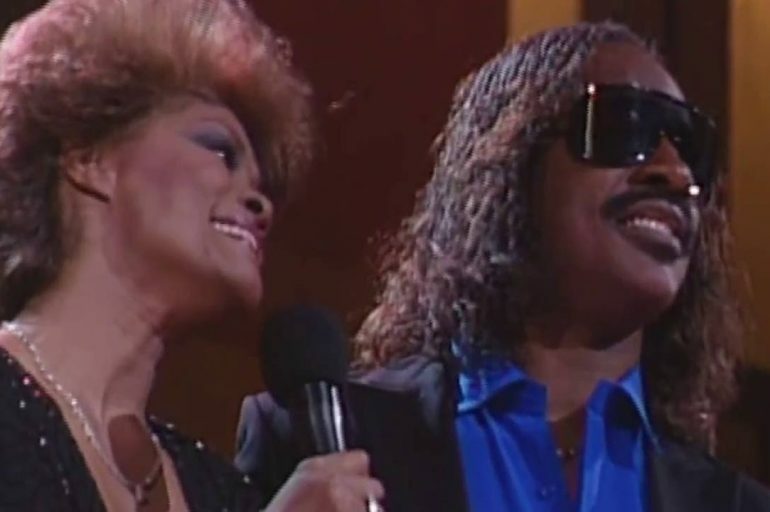 Watching him here brings back great memories of hearing him live in the ’80s and ’90s and the years of enjoyment I’ve gotten from his many hit songs and memorable collaborations with artists like Dionne and Aretha Franklin. If you’re unfamiliar with his work, prepare to be impressed. 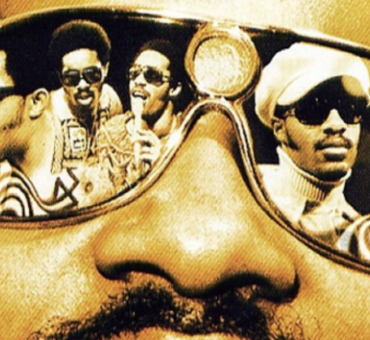 And if you love and remember Luther as much and often as I do, take a moment to appreciate again the immense talent and spirit of one of the all-time great vocalists.